This Matau is called Wehikore (fearless). The name Wehikore means to be fearless, in safety, unafraid, intrepid, and safely. By pacifying our negative states of mind and increasing our courage, we’re able to be a great source of strength to others. 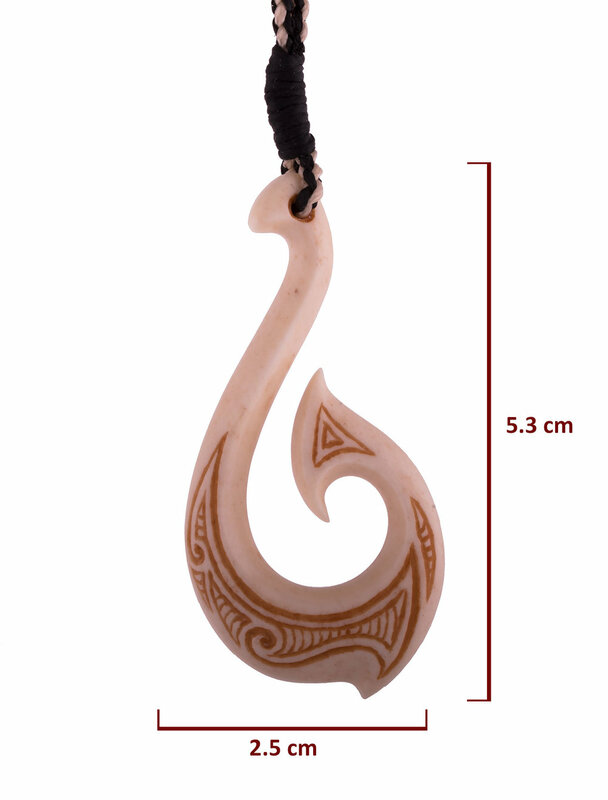 The pattern on this carving is symbolic of the arising of cutting away our fears.